Pet Shops in Ripon. 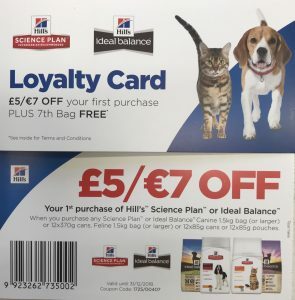 Loyalty Schemes at The Pet Shop Ripon, 13 Old Market Place, Ripon HG4 1EQ. 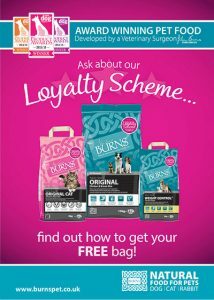 The Pet Shop Ripon, endeavours to offer our customers competitive prices on all the products we stock. 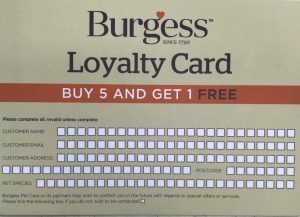 We also have a number of loyalty schemes offered by our suppliers, which are listed below..